We’re back! We’ve been away far too long, working on other projects. Barbara has been traveling, giving keynotes and workshops in New York City, Rhode Island, Connecticut, Dallas, Pennsylvania, New Brunswick, and—lucky Barbara—in Auckland, New Zealand. Where is she going next? Check out her upcoming gigs here. 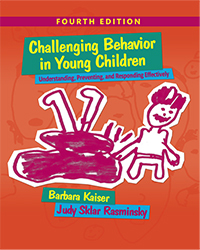 Barbara also presented a webinar called “Out of Control Children: A Team Approach for Early Educators and Families” for Early Childhood Investigations. If you weren’t one of the more than 4000 people who signed up, you can access the webinar here. Now that we’re blogging again, we’ll share some of the exciting new research and strategies we discovered while we were writing. First of all, we want to alert you to two powerful blog posts published this winter. You may have seen at least one of them because it went viral, so far receiving more than 2 million views, 1000 comments, 100 requests to share it in school and agency newsletters, and 6 translations. The author is Amy Murray, better known as Miss Night, who in real life is the director of early childhood education at the Calgary French & International School in Calgary, Alberta, Canada. 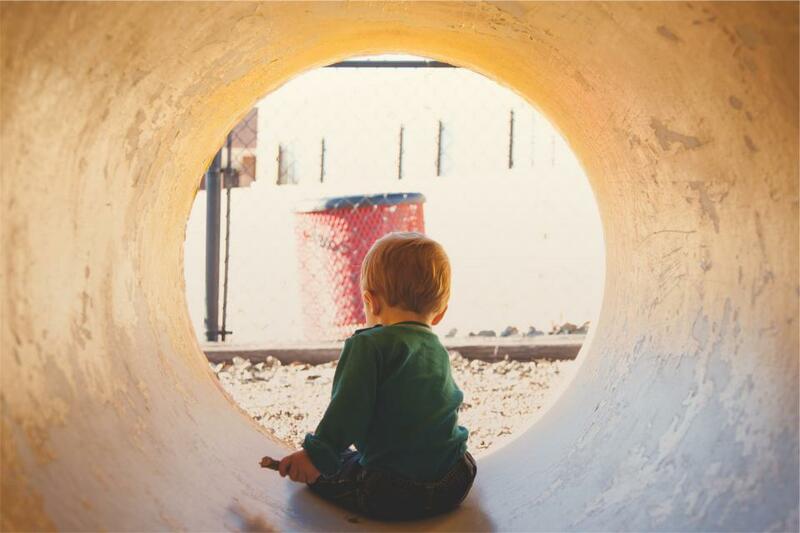 The second powerful post comes from a parent—one who identified herself as “that” parent. Using her own experience in British Columbia as a springboard, Karen Copeland created a blog and founded a group called Champions for Community Mental Wellness, whose mission is to educate others about the challenges faced by the families of children with mental health problems. What do you think of these posts? Do they resonate with you? What have you learned from them? Have parents ever asked you questions like these? How do you reply? What would you like to say? Thanks for posting these links together! I have the experience of being “that parent” as well as being the teacher responsible for “that child”. I worry over all of the difficulties that so many children have, while appreciating their beauty, insight and talents. My child is a young adult now and hindsight is 20/20 so it is a little easier from this perspective. However, my child that was worrisome at 16 months is still worrisome as a young adult (with obviously very different behaviors:) I believe whole-heartedly in identifying vulnerable children and families early on and providing support in positive ways. Thanks for the work that you are doing! It will always be essential and relevant!